Single Point of Contact. Instead of calling multiple people or even multiple companies, working with Shoreline means beginning with a single point of contact for all your packaging needs–containers, packaging, paperboard, and returnables all provided from a single source. We help evaluate various options with you and put our team to work creating solutions. Design and Engineering. We have a team of highly educated and experienced engineers that collaborate to develop the optimum packaging solutions, taking into consideration your specific needs and timeframes. Our solutions are always designed with cost efficiency and environmental impact in mind. Prototype and Testing. 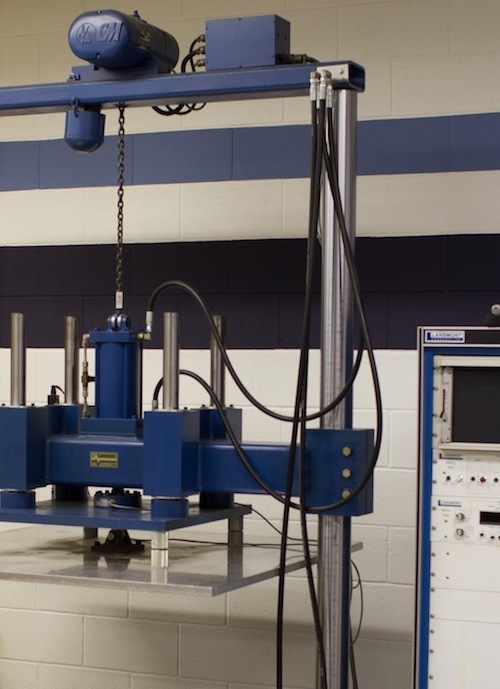 Upon acceptance of designs, we create prototypes and run them through a series of tests to insure durability and functionality. Production. Shoreline’s dedicated staff runs two shifts in both of our production facilities. 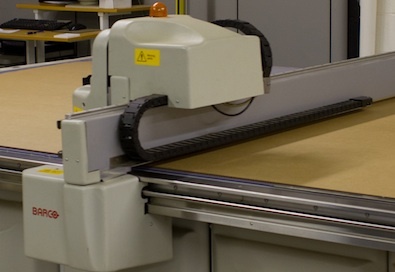 Our equipment is capable of turning out thousands of boxes per hour in addition to the wide variety of packaging, returnable, and paperboard products created every day. Shipment and Warehousing. Our fleet of trucks make delivery runs every day to service our clients. 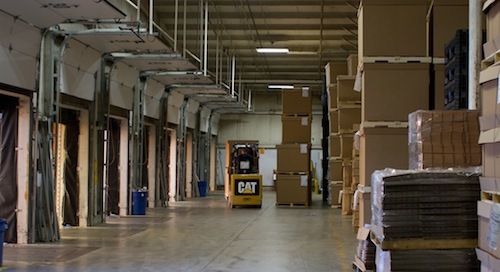 We offer just-in-time shipment services and customized product warehousing programs. 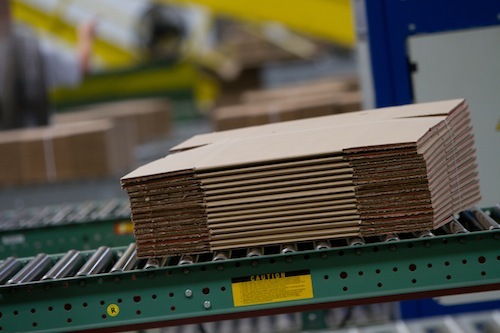 Contact a Shoreline Representative to discuss how we can meet your packaging needs.